Next to Climate Change, pollution is the biggest threat to the health of coastal wetlands. Volunteers with the Bolsa Chica Conservancy remove trash from the wetlands, both from the land and the water, routinely throughout the year. 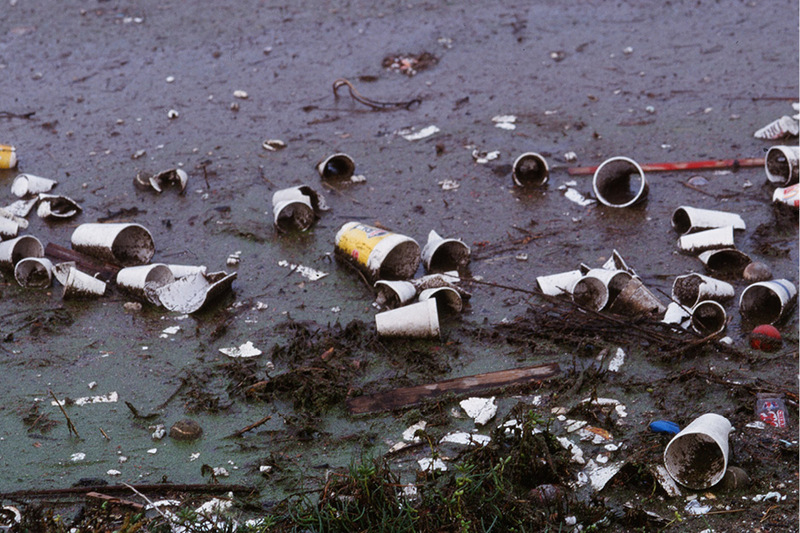 The best way to prevent pollution of the wetlands is to stop trash and toxins at their sources. Recycle, reduce, and reuse to prevent trash from entering storm drains, which flow directly to the ocean. Keep vehicles well maintained to prevent oil leaks. Pick up pet waste so it doesn’t enter storm drains. An average of 10 tons of trash and debris are removed by volunteers from the Bolsa Chica trails and waterways routinely each year. More than 50,000 volunteer hours have been dedicated to maintaining the Bolsa Chica wetlands through volunteer programs managed by the Conservancy.